The advanced practice registered nurse (APRN) is a critical part of today’s healthcare delivery system. The need for competent care across all age ranges has created opportunities for APRNs to deliver care in a multitude of practice settings. The collaboration of APRNs with nurses, physicians, physician assistants, social workers, and other healthcare workers is the impetus for this book. 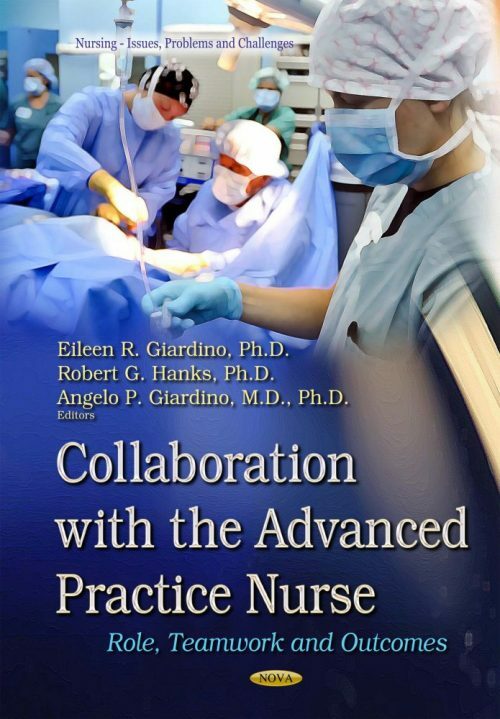 We realize that many of our colleagues might not fully understand the basic underpinnings of advanced practice nursing, what the roles of advanced practice nursing are, and what the educational background of the APRN is.